The PR 1.0 is a new seat in the line, set to reset your expectations of comfort. PR stands for Performance Recreation, as this seat is as comfortable on a hybrid bike as it is a full-blown race machine. This seat is a cousin to the Typhoon saddle, and features a narrower rear width, revised cutout, and upgraded synthetic leather cover. 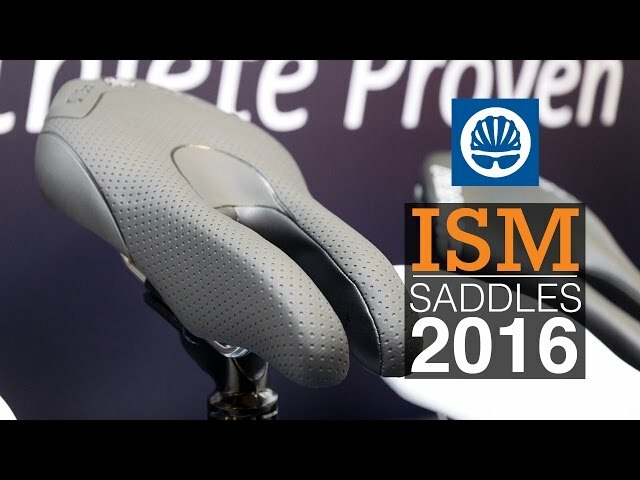 With the thickest padding of all ISM Performance saddles, everyone will find comfort with the PR 1.0. Introduced in 2011 and all about performance! ISM’s winning design allows for increased hip rotation, thus decreasing a rider’s aerodynamic drag and opens the diaphragm for easier breathing. Riders report an increase in wattage due to the more aggressive positioning. Sloped front arms provide extra relief to the superficial perineal space. From the start gate to the finish line, you will slice through the competition.